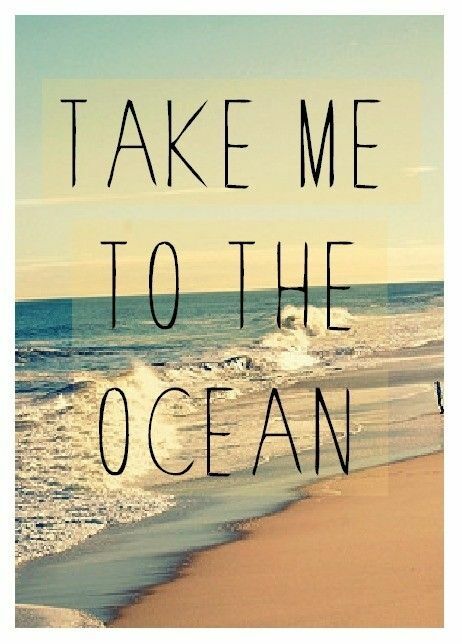 If you’re anything like us here at Elliott Beach Rentals you probably love Pinterest! Follow our Pinterest boards to inspire and plan the ultimate Myrtle Beach vacation. 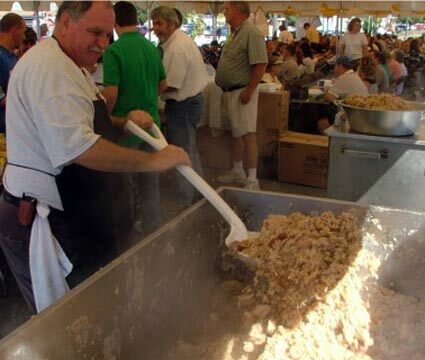 Look for tips on dining by visiting the board Grand Strand Eats! Check out Beach Weddings for super ceremony and honeymoon tips/ideas! 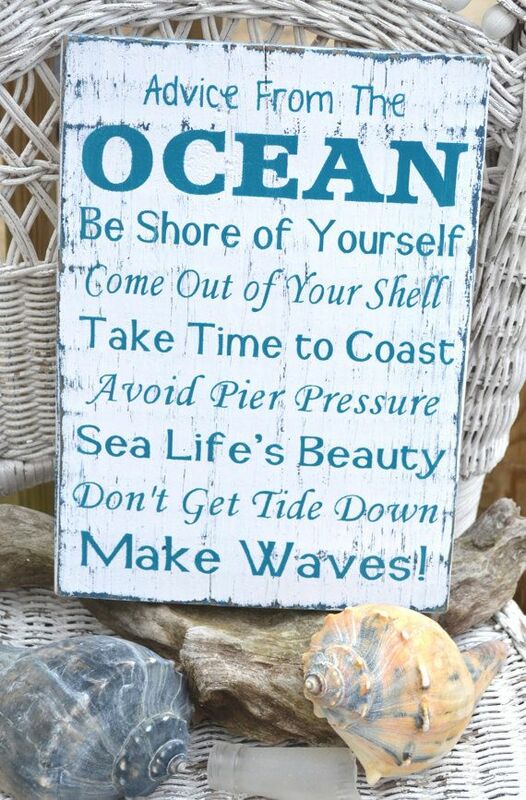 Beach Mantras — the staff favorite! Check out Need a Laugh? or Just Cute to brighten your day! 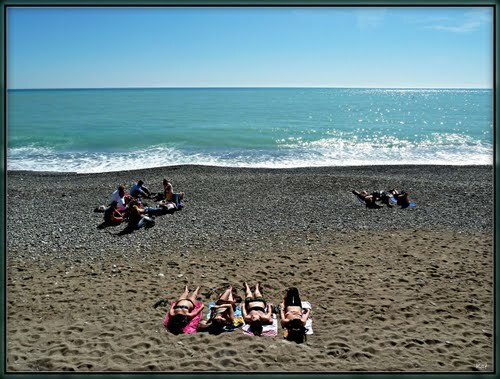 You can also check out our great selection of vacation rental homes and condos and pin your favorites to your own personal dream vacation boards. We love following your boards too so leave us a comment with a link to your page and we’ll happily follow you. 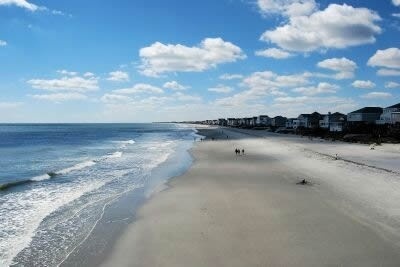 As always, be sure to visit NorthMyrtleBeachTravel.com for the most up-to-date rental properties listing!